Who Killed Mickey, Zoolanda, Tazer X Tink, Scndl, Savage, Mia Martina, Waka Flocka and more. 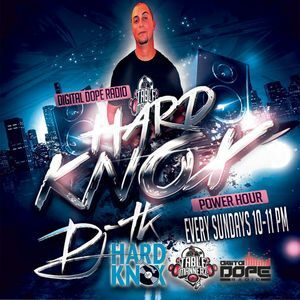 TUNE IN EACH SUNDAY STARTING AT 9PM FOR THE EDM TAKEOVER!! !